The successful beginning of any fundraising event begins with a creative idea that not only can generate revenue, but will also excite both the donors and the volunteers. 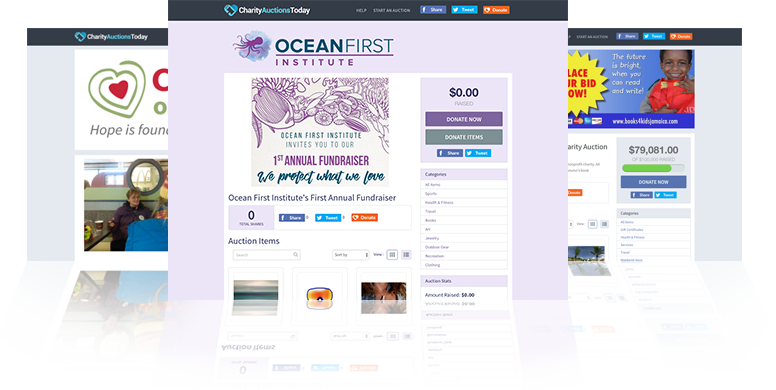 With this full list of 200 fundraising ideas we are sure you and your team will find an inventive fundraiser that you can modify to perfectly match your organization’s needs and resources. We will provide you with a wide variety of fundraising ideas, ranging from a simple charitable car wash to a hot air balloon launch! No matter what size your budget is, or where you plan to host your next event, there’s something here for everyone! You can use our handy “quick index” below to go directly to ideas that catch your interest. Categories are listed alphabetically. Ideas for each category are listed alphabetically beneath each category heading. While the primary goal of a fundraiser is to help solve a problem and support your chosen cause, the art of raising money and applying volunteer’s talent are the tools that drive the fundraiser. If you are new to fundraising, the process can seem confusing, even difficult at times… but it doesn’t need to be. Fundraising starts with you and your desire to help your cause. As you begin the process of planning your event, keeping a few key principles in mind will help you launch your fundraiser to levels of greatness. 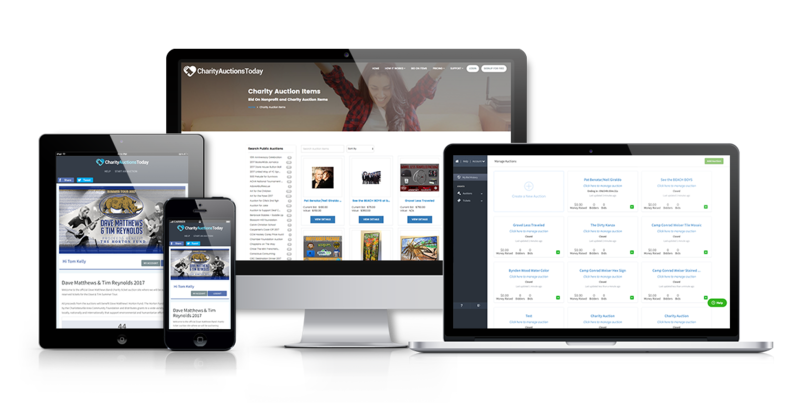 This will help you keep your volunteers motivated and allow your charity or organization compete for those precious donor resources. The content of this section represents the very basic knowledge you will need to start raising money for your school, church, organization or nonprofit charity. Even if you are an experienced fundraiser, these components could be a good refresher to help kick-start your efforts. 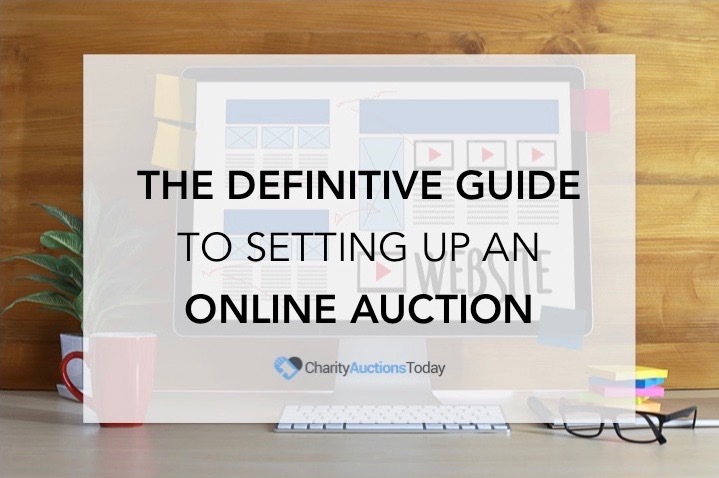 We recommend you start your search for a fundraising idea with the basics in mind. In this section we will explore the basics of fundraising; from “Planning Our Budget”, “Organizing Our Budget” to “Advertising Our Fundraiser” and much more. Many organizations face the dilemma of initial investment with the expected return of their fundraising efforts. Fortunately, for most organizations attempting to raise money to support a cause, the initial financial investment does not need to be expensive. With some of these ideas, no upfront money is needed at all. 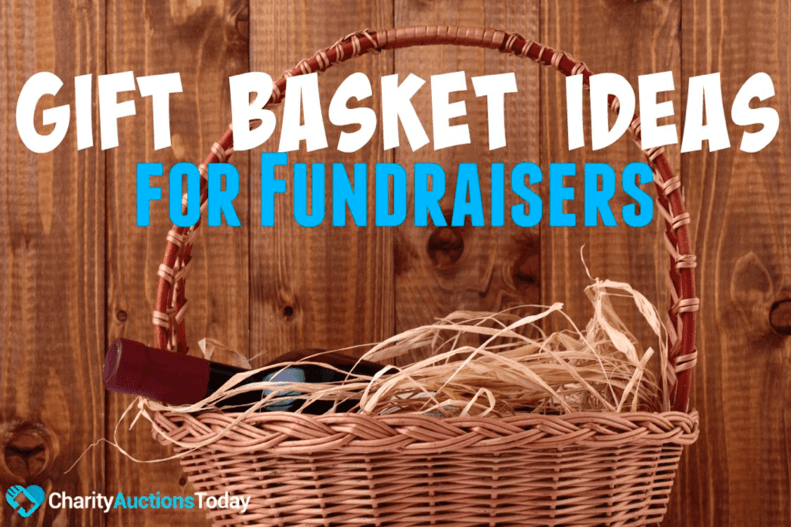 Take a few of these ideas, add your own creative twist to match your fundraising goals and add yourself and your volunteer’s time to achieve your desired results. When money is tight and resources are limited, these Cheap Fundraising Ideas may be exactly what you need to reach your goals. Fundraising for a church is a fantastic way to not only help support your church’s goals, but to also create an atmosphere of fellowship within your group. It can be a very successful tool to increase the relationship between your church and the community you live in and/or support. Additionally, it represents the opportunity to allow your church members to socialize and demonstrate their creativity and talents in unique ways. 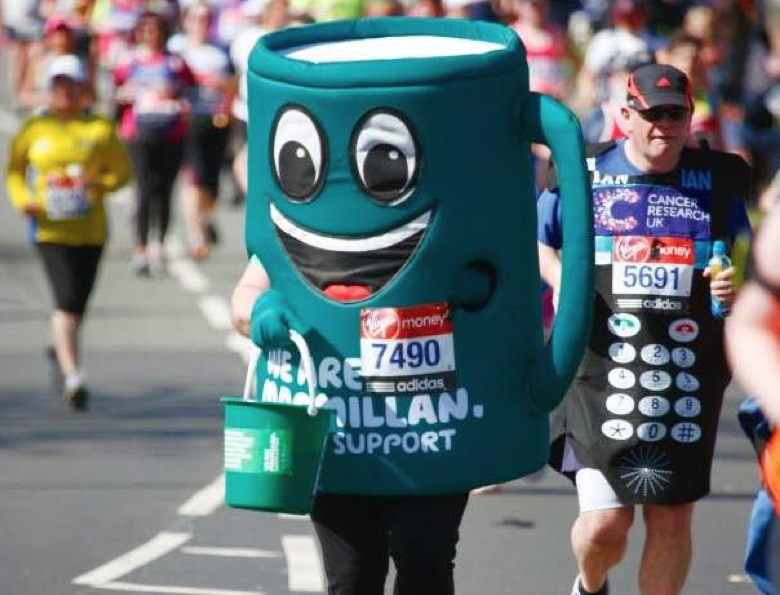 Each of these fundraising ideas are tried and tested. By adding your own churches unique twist, you will have the foundation to really deliver a successful fundraising program. That means reaching your fundraising goal will also foster a sense of group and harmony. Simply choose your fundraising event from our inclusive list. Then add a creative component that encompasses your church and groups personality and have a great time in the process. College can be one of the most rewarding and fun times in a young adult’s life. While many different types of fundraisers can be used by most college groups, the mere fact that you are fundraising for a sorority, fraternity, band, or other special college group allows you the ability to offer events geared at reaching both the energy level of the volunteers while still keeping an air of entertainment for the donors. Simply read through the list of potential College Fundraising Ideas and add your own unique and creative variation. Are you the manager of a group, division or even a whole company? Looking for a way to build teams, motivate cooperation within your teams and still help the community? Then a corporate fundraiser is for you. Many organizations have moved from simply donating to specific to fundraisers, to actually using the opportunity to foster an environment that allows their teams to grow together. By organizing a corporate fundraiser, you can create more open lines of communication and teamwork among your group while removing the stress or politics of the office. 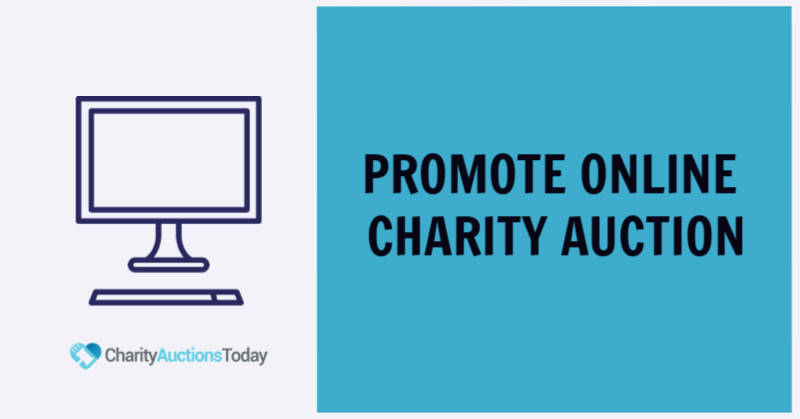 Not only can your efforts benefit the community or local charity and offer a source of inclusion and entertainment for your staff, the time and resources donated can also be a tax benefit to your company. In this list you will find some fundraising events specifically focused to bring your personnel closer. The core of any fundraiser is its ability to raise funds. 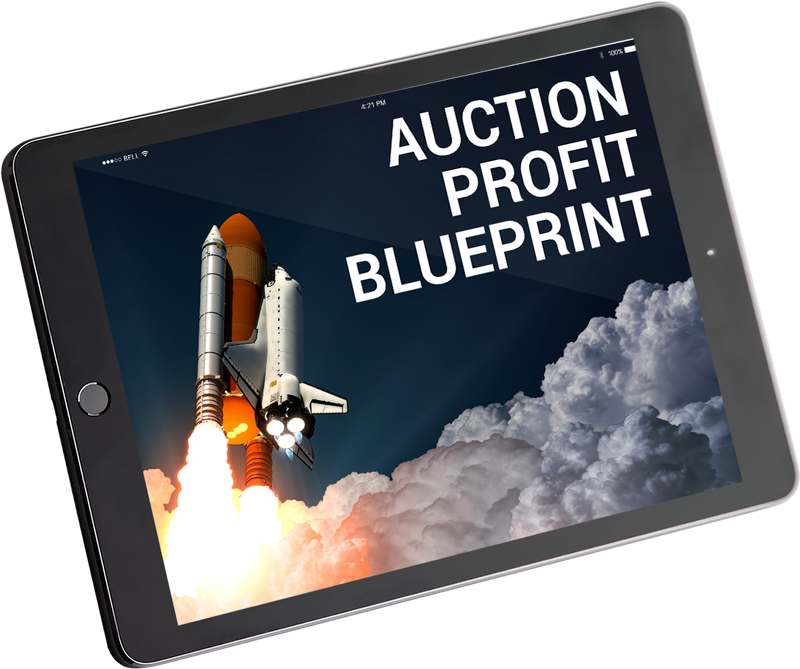 While fundraising still relies on marketing knowledge, simply picking the right fundraising or charity auction software can simplify your life immensely. A good fundraiser does more than just raise money to support a cause, it offers a group of volunteers and donors to come together in such a way as to help the community. While many of the problems charities and groups seek to solve are very serious and even painful, the fundraising event itself can offer a time of fun, bonding and entertainment. Even though there is no “one size fits all” event, by using a fundraising event that not only raises money, but also offers your group the opportunity to unwind and enjoy will likely be more successful. We hope the following list of “General Fundraising Ideas” not only helps you reach your financial goals, but allows you and those involved to get a more fulfilling experience. Free! Free? Well it depends on whether you consider time and money as the same thing. Time may be money, but for most groups, time is easier to come by. Even if your organization or nonprofit is a little short of funds to launch your fundraiser, you can still create a very successful event. You just need to add a little elbow grease and creativity. 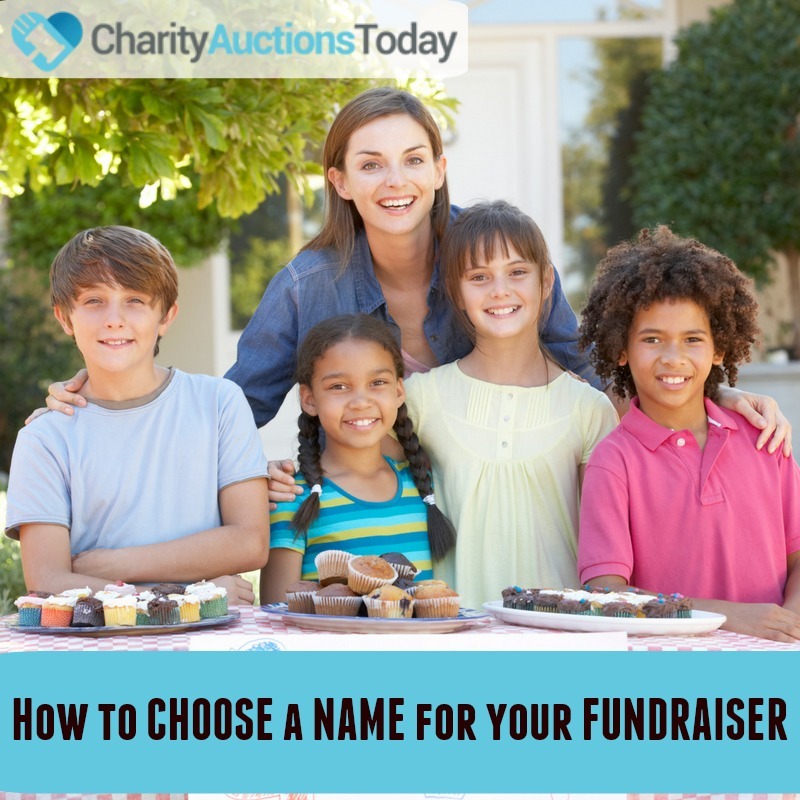 In these sections, we will explore those fundraising ideas that could allow your group to utilize their time, household goods, services or other resources to create the perfect fundraising event. As parents, we have all been faced with the school fundraiser. Many of the extracurricular activities and school sponsored events rely on students and parents fundraising events to raise money and offer our children the best possible experience. While many fundraising ideas could be used for a school event, some just lend themselves to adding smiles to children – while still generating donations. Here we will explore those events that easily can be implemented in the school environment and still generate support from faculty and parents alike. If you have ever played youth sports, or been the parent of one of these young star athletes, then you know there is a real need to supplement the funds available for these groups. With the ever increasing expense of equipment and facilities, coupled with the shrinking budgets of towns and schools, youth sports is always a target for budget cuts. Some schools are even removing physical fitness or youth sports from the school curriculum. And that is where Sports Fundraising comes into play. With just one creative idea and a few motivated volunteers, a small group can make sure youth sports are fully funded and even offer supplemental funds for disadvantaged children. As you read through this list of Sports Fundraising Ideas don’t just look for one that sounds good, look for an event that will motivate the children and the adults alike. You will be amazed at just how much support one of these fundraising ideas can generate when it meshes seamlessly with your community and culture.